Combination of personnel, project management, risk management, and technology solutions. 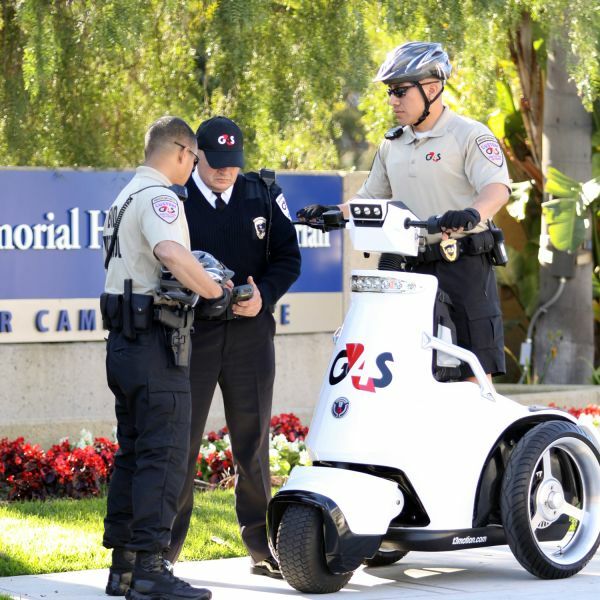 - G4S focuses on advancing the safety and security of businesses and Governments, ensuring the security of key assets—people, property, products and reputation. Combination of personnel, project management, risk management, and technology solutions. G4S focuses on advancing the safety and security of businesses and Governments, ensuring the security of key assets—people, property, products and reputation. Securing Your World: The World's Leading International Security Solutions Group. Background Checked/Pre-screened Guards, Security Consulting & More!